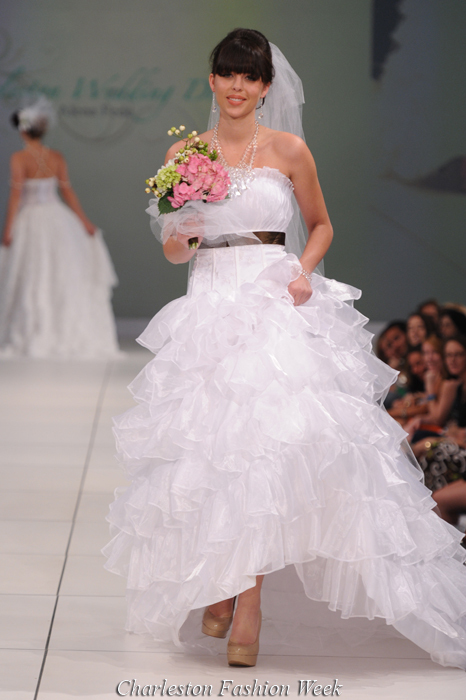 True Fashionista Now > Uncategorized > Charleston Wedding Dress by Alena Fede at Charleston Fashion Week. Like Alena Fede on Facebook. Poland Fashion Week 2011: Eco Fashion Creations.